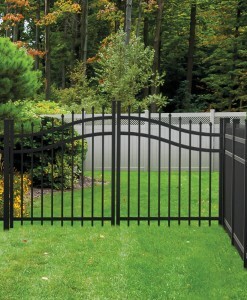 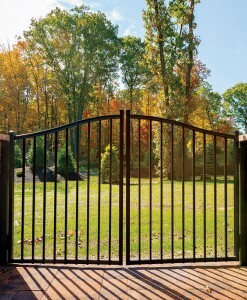 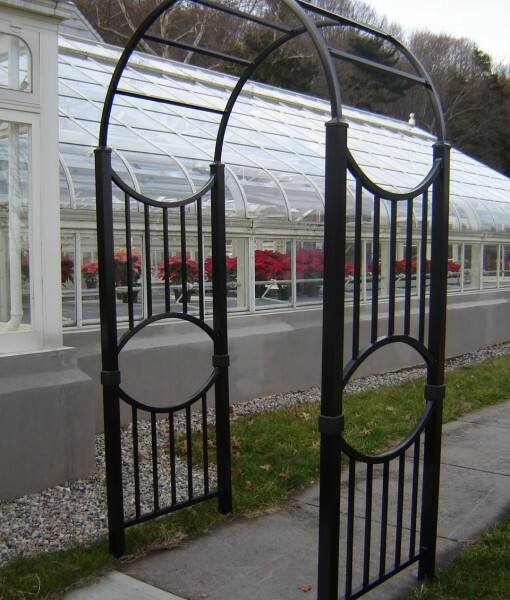 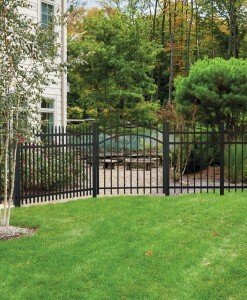 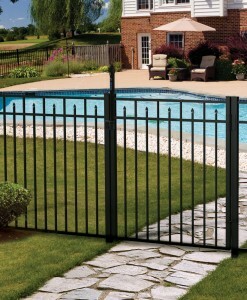 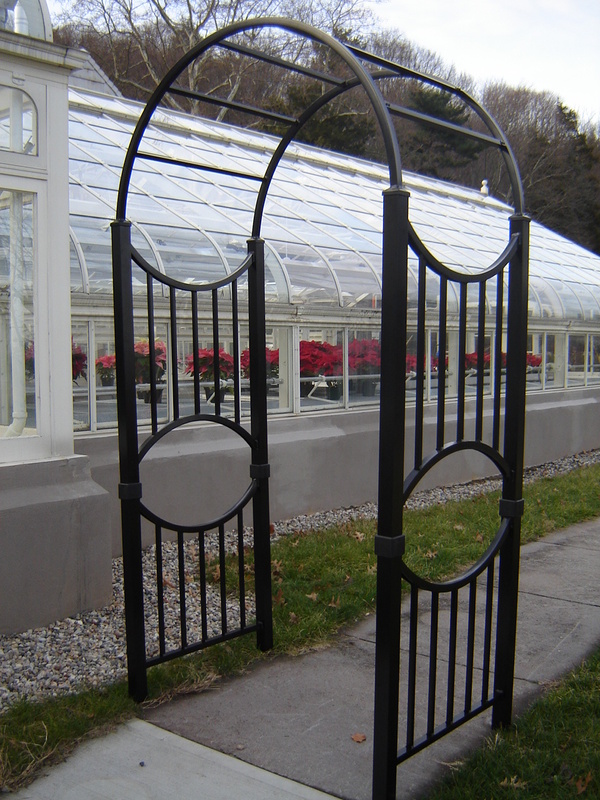 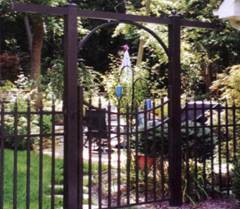 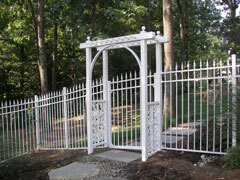 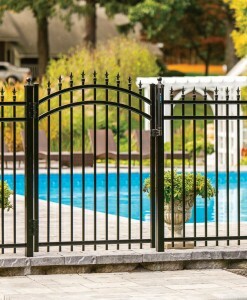 Categories: Aluminum Ornamental, C.) Aluminum Gates, Arbors/Pergolas & Accessories. 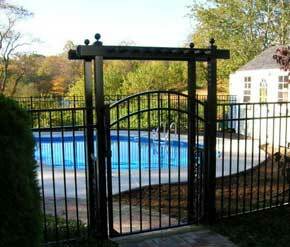 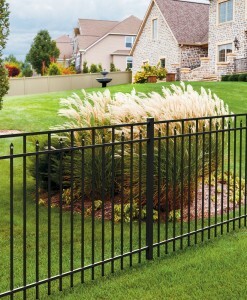 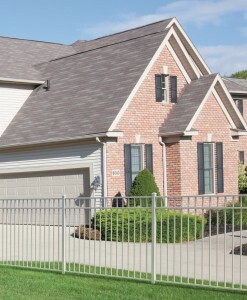 Aluminum Arbors or Pergolas provide the finishing touches to your landscape and fence designs. 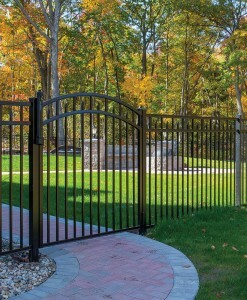 Maintenance-free, sturdy aluminum construction ensures that these arbors will withstand even the most extreme climates.